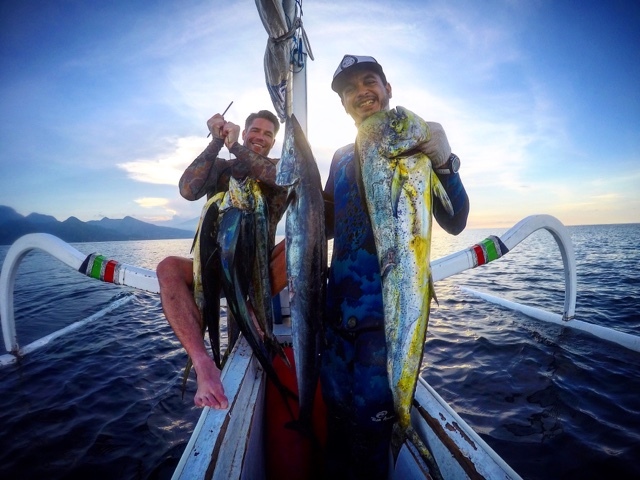 Short Video Spearfishing around Bali with Indospearfishing Charter. 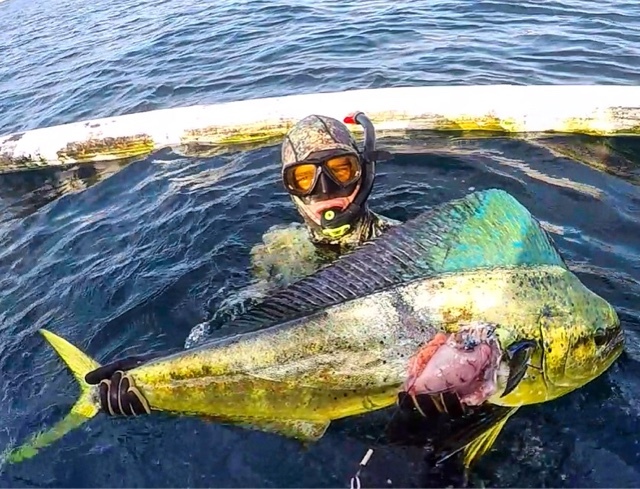 The New FAD is producing after 1 month at sea. The video contain footage of rich diversity of marine life in Bali such as Whitecap Shark, Dugong, beautiful reef fish, Sea Turtle, Maori Seaperch, Midnight Snapper, Wahoo, Bluefin Trevally and MahiMahi.